If you have a Pixma scanner other than 7x0, you should consider contacting me. 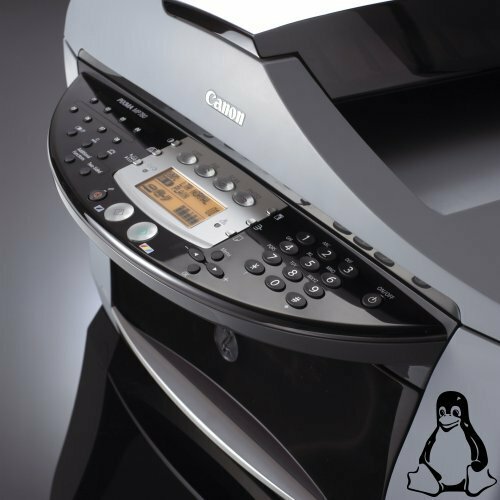 It is pretty simple to check if your scanner uses a similar protocol and maybe your model could be integrated smoothly by just adding another USB product ID. A little late I noticed some similarities between the protocol of the CanoScan parallel scanners and the Pixma USB scanner. Sometimes the code of the sane-backend canon_pp was helpful to clarify things. Thanks to Jose Juan Iglesias Rebollo, Farvil and Wittawat Yamwong for helping with devices I do not own (MP450 and MP150). BTW: Wittawat has written his own driver for the MP150, which will probably be officially released by him soon.